Truck accidents bring serious bad news. According to the U.S Department of Transportation, hundreds of thousands of truck accidents occur yearly and these accidents result in death, disability, and psychological damage. 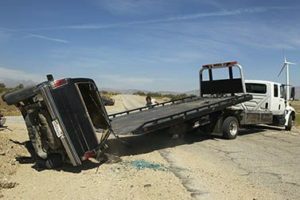 If you or a loved one has had the misfortune of experiencing a truck accident in Downey, it’s time to seek legal counsel and fast too.If you calculate the money spent on your recovery process or the cost of funeral fees for victims of fatal truck accidents, you’d find that victims and their families of these terrible truck accidents should be at least given adequate compensation to help them settle their bills. If you have suffered a truck-caused accident in and around Downey and you are looking for an experienced truck accident attorney in Downey to help you fight aggressively to receive adequate compensation, then Rawa Law Group is at your service.